Plans to drill for oil and gas on an island in the Gulf of St. Lawrence has made Premier Philippe Couillard the target of environmentalists, with one group calling his decision to go ahead with the project "illogical and unacceptable." 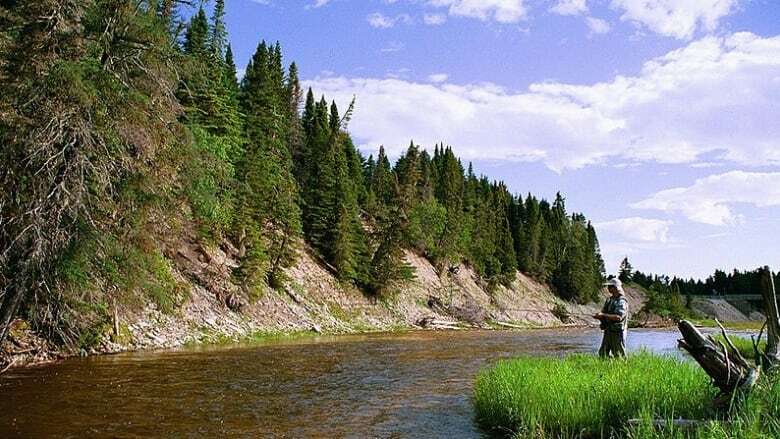 Couillard has repeatedly said he's bound by an agreement signed by the previous Parti Québécois government to allow for testing in Anticosti, a rocky, 200-kilometre stretch of land known for its salmon fishing. The deal with Quebec City-based Petrolia Inc. was inked shortly before the 2014 election. "The contract is there. We have to follow it," Couillard said Tuesday at a news conference in Montreal. "It doesn't mean that we're happy. We're going to protect that unique ecosystem, I can tell you that." 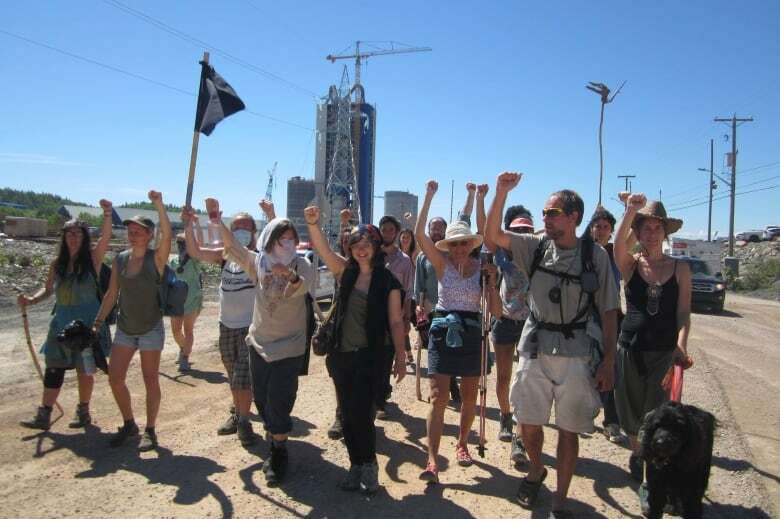 The exploratory drilling involves fracking, a controversial practice where a mixture is pumped deep underground in order to crack rocks and release natural gas, which risks affecting the water table. In a statement, Petrolia said Wednesday it's committed to working with Anticosti residents and being completely transparent about its plans. The province's Environment Ministry confirmed this week that Petrolia will be allowed to draw a total of 30 million litres of water at three testing sites. 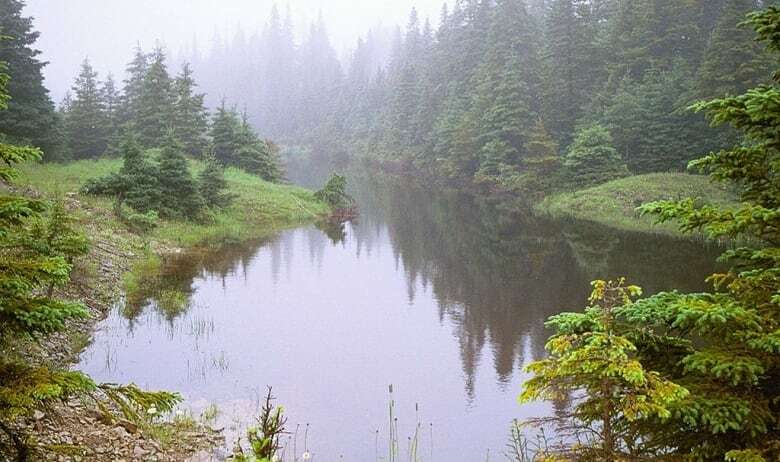 Most of that water will be drawn from rivers on the island, which could put local endangered salmon populations at risk, Montreal's Le Devoir newspaper reported. The wastewater will be treated on site by an unknown method, then released directly into the Gulf of St. Lawrence. Patrick Bonin, a spokesman for Greenpeace Quebec, slammed Premier Philippe Couillard for backtracking on the file. "He said he did not want to exploit oil, but allows the exploration, the use of hydraulic fracturing at high risk in a fragile environment, with endangered species," Bonin told The Canadian Press. The province announced in March it would honour the agreement with Petrolia, as long as it met environmental standards. That decision came only four months after Couillard told CBC News he was prepared to pull the plug on the project, saying "the destruction of natural environment like Anticosti will not bear my signature." The agreement for oil and gas exploration dates back to February 2014. Less than a month before calling an election, then-premier Pauline Marois announced deals between the province and Petrolia, Corridor Resources and Maurel & Prom. 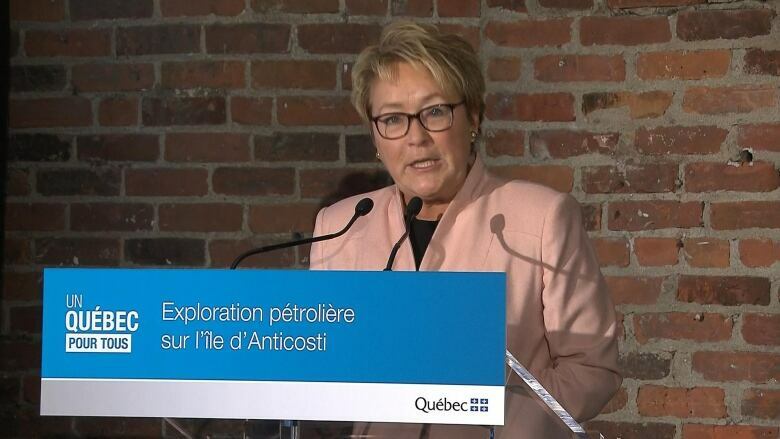 "Today, Quebec is taking back its rights on natural resources," Marois said at the time, adding that the move was aimed at ensuring Quebec's future independence from foreign oil. Candidates in the current PQ leadership race have struck a very different tone. Jean-François Lisée, Véronique Hivon, Martine Ouellet and Alexandre Cloutier have all come out against exploratory drilling on the island. Lisée, a top member of the PQ government that made the deal, said last month the circumstances were very different in 2014, and the drop in the price of oil now makes the project less appealing.